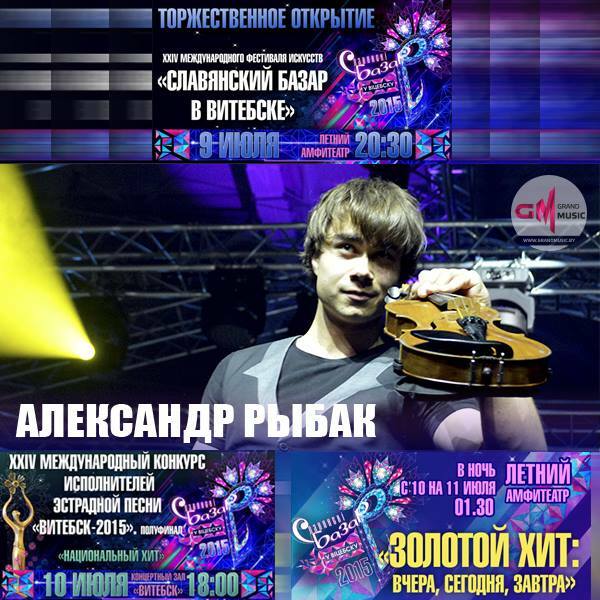 For the 3rd time in his career, Alexander is invited to perform at the annual Festival “Slavic Bazaar” ( Also known as “Slavianski” or “Slavonic” Bazaar ). 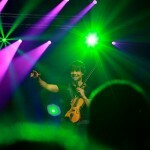 The Festival will be held for the 24th time in July 2015 – in the city of Vitebsk in Belarus. The International Festival of Arts “Slavianski Bazaar in Vitebsk” is the largest cultural forum in the Republic of Belarus uniting countries and continents. Its aim is expressed in its slogan – “Through arts to peace and mutual understanding”.